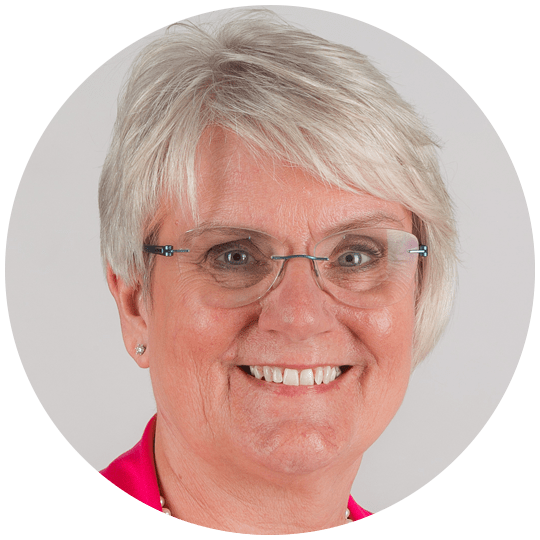 Wendy Bedborough is a consultant, facilitator and coach who specialises in helping her clients to discover and develop their authentic leadership presence. She has over 25 years of experience both in senior business and HR roles in the corporate environment, and as a consultant designing and facilitating bespoke learning solutions for individuals, teams and leaders. Wendy is known for her warmth, emotional sensitivity and sense of fun as well as her courage to challenge others in service of their development. She is adept at creating a “safe space” for her clients to explore and experiment with behaviours that will support them in showing up differently in the workplace. Wendy joined Brightlife in 2008 and leads the development of the Executive Coaching Practice. She provides coaching, consultancy and facilitation for leaders at senior and C-Suite level across Europe in a range of business sectors. Wendy holds a PCC Credential with the International Coaching Federation, and is a Member of the Association of Coaching. She has a degree in Business and Human Resources Management, is a Chartered Fellow of the CIPD, an NLP Master Practitioner and Certified European Coach. Wendy is certified to administer Hogan, DiSC, SDI, MBTI Step I & II, Lominger Leadership Architect®, Voices® and Choices® as well as being a LEGO® Serious Play® facilitator.